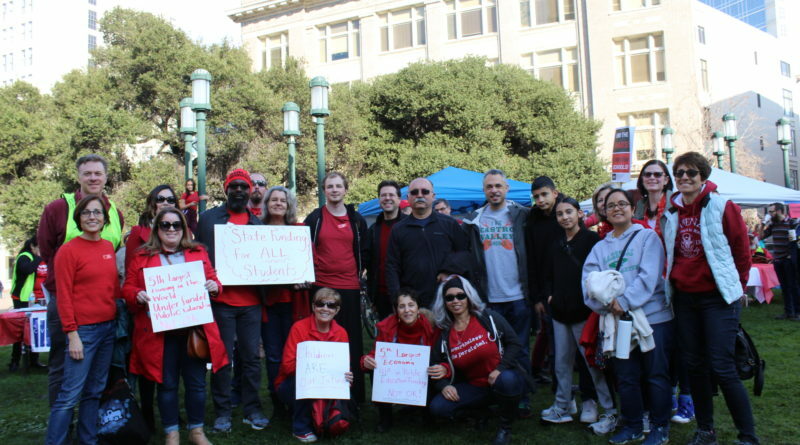 CVHS educators, board members, and community members represent Castro Valley at the education rally. 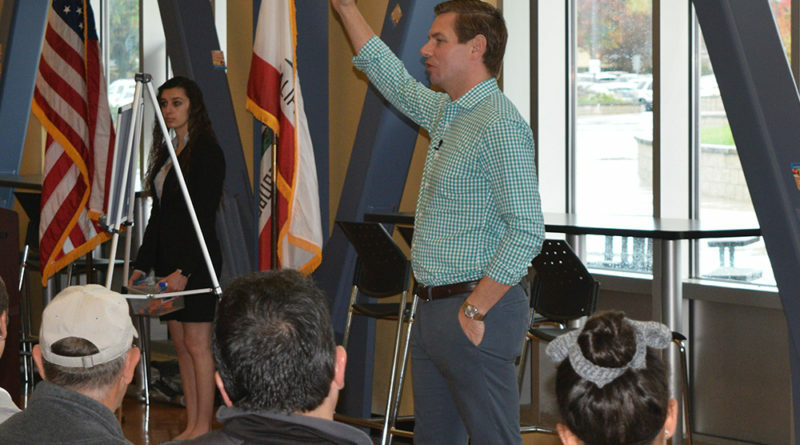 Congressman Eric Swalwell talks about increased funding to American schools and gun control reformations. 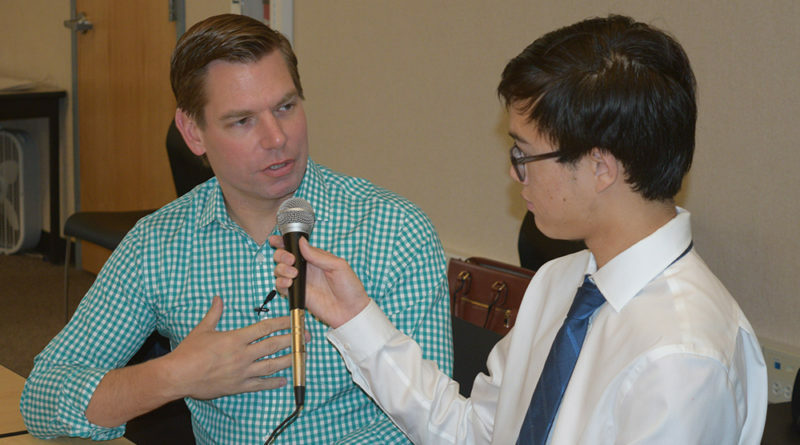 Staff writer Andrew Craig interviews Congressman Swalwell at Dublin High. 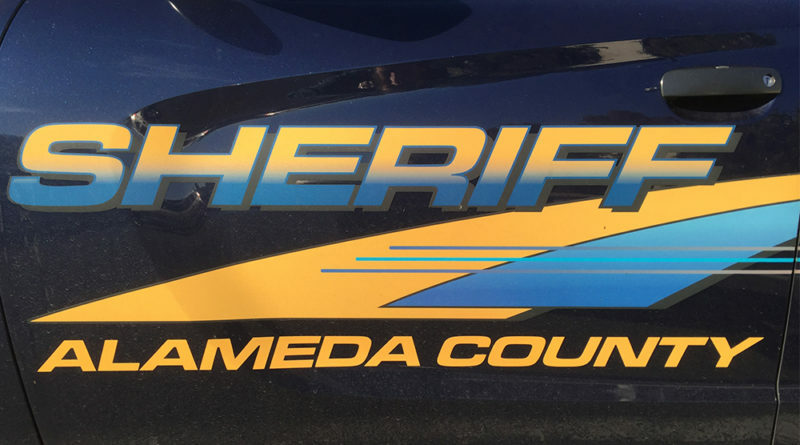 Alameda County Sheriffs made an arrest for arson after careful review of campus surveillance cameras. 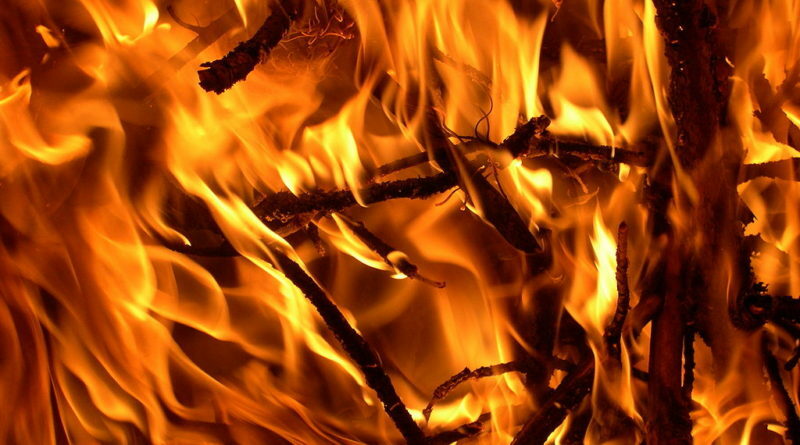 Alameda County Sheriffs made an arrest for arson. 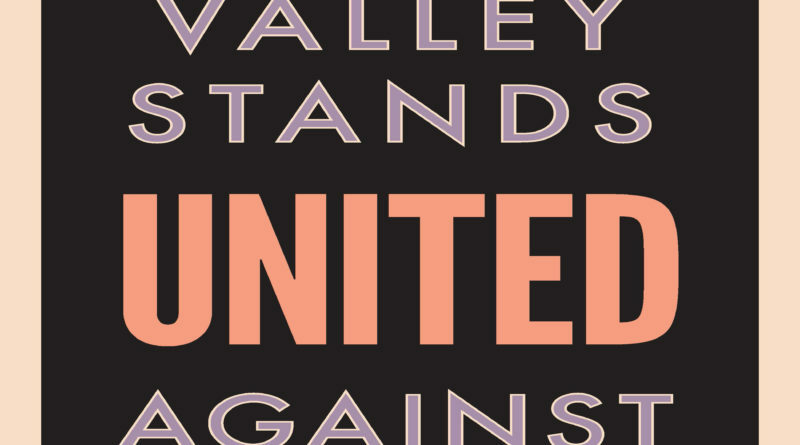 The Castro Valley United Against Hate March and Poetry Slam are coming soon. 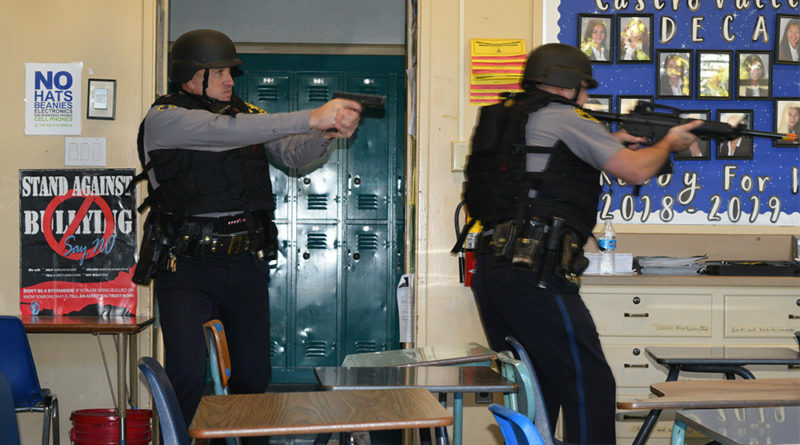 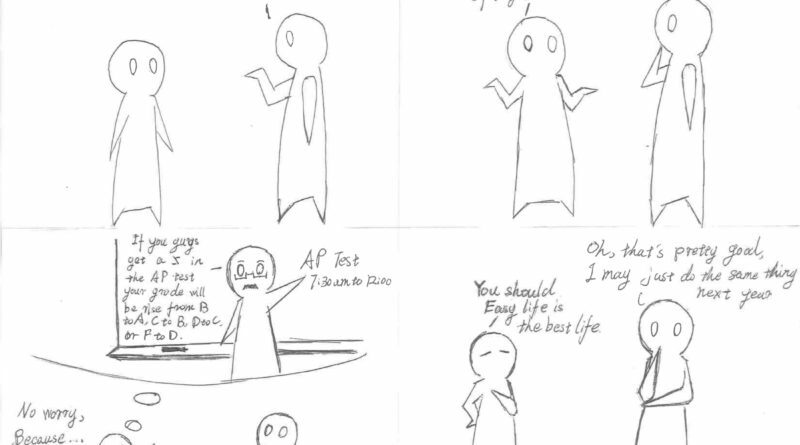 The march will be on Thursday, Nov.
How do AP tests affect students? 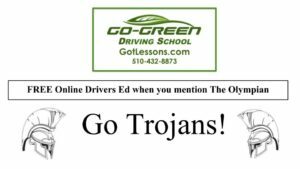 The first two weeks of May are often fraught with anxious high school students studying and taking their AP exams.